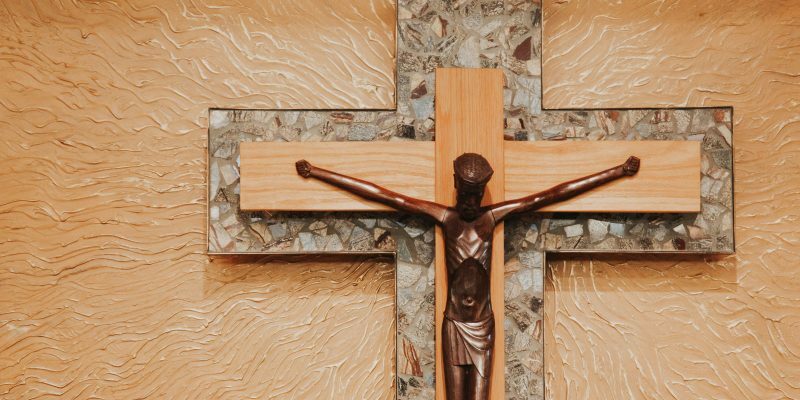 Register Today for the Next McGread Stewardship Conference — February 20-21 - Catholic Stewardship Consultants, Inc. The next Msgr. 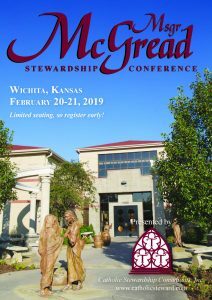 Thomas McGread Stewardship Conference will be held February 20-21, 2019, and registration is now open. 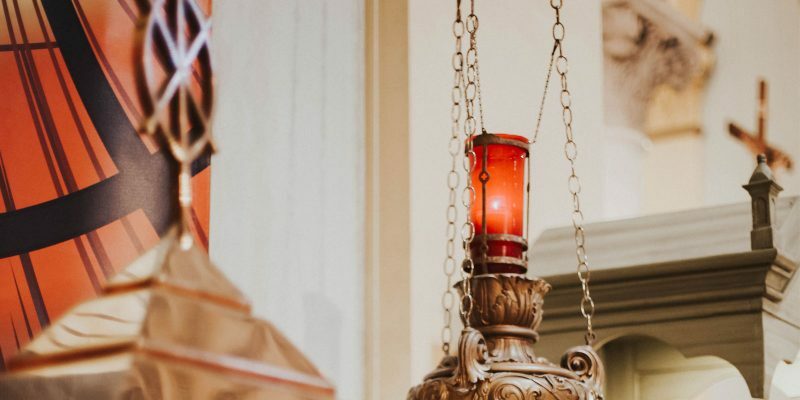 There are a limited number of spaces available, so we are extending an invitation to followers of The Catholic Steward blog to attend this one-of-a-kind event. The late Msgr. 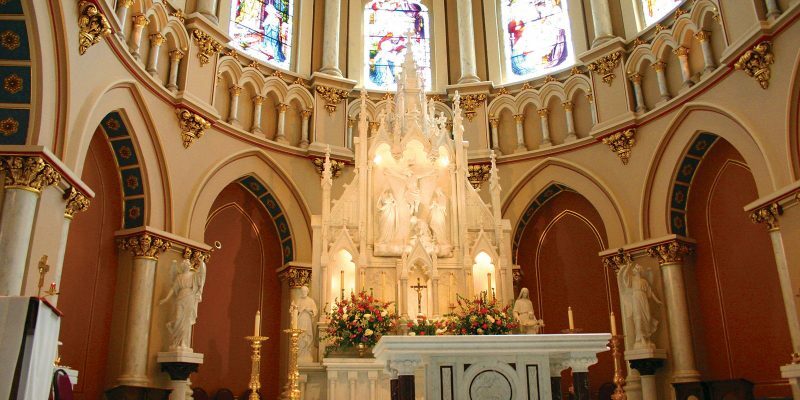 Thomas McGread, who passed away in April 2013, is often called the “Father of Stewardship.” He was instrumental in the drafting of the United States Conference of Catholic Bishops’ pastoral letter, Stewardship: A Disciple’s Response.